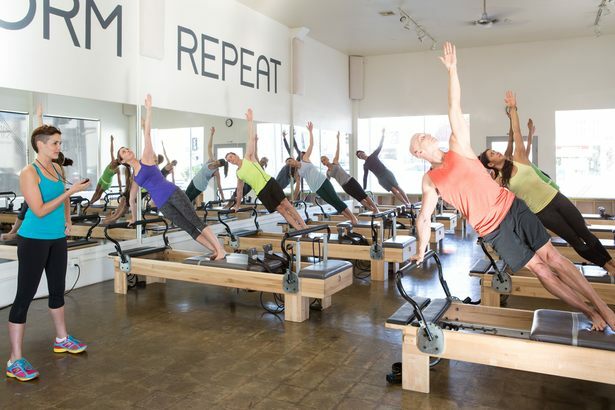 Whether you are looking to crank up the cardio on the treadmill, strengthen and tone on the Pilates reformer, or unleash your inner rockstar, FITMIX Studio has a workout that will make you sweat. What Makes the Workouts So Effective? 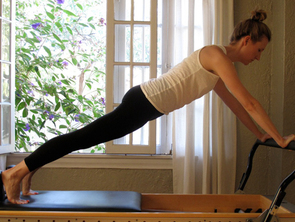 Endurance Pilates strengthens and elongates muscles, tones the core, and improves balance, stability and flexibility. 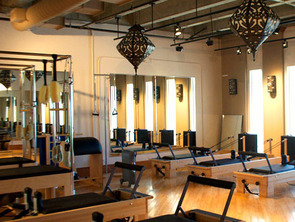 Those new to the reformer will notice the increased challenge brought on by resistance springs. Both the Mashup and Jumpboard take the Endurance Pilates foundation and add cardio intervals into the mix to increase heart rate. 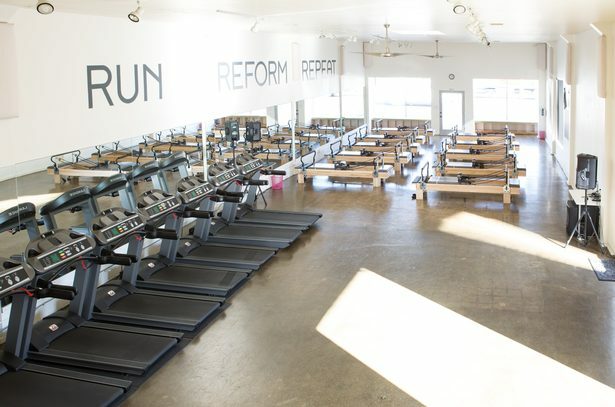 Get ready to sweat while bouncing around on the reformer in Jumpboard and during the shredmill section (25 minutes of interval training on the treadmill) of the Mashup. Running novices should fear not: options are available for every level of treadmill prowess. Pound provides a fun way to work in cardio to the beat of your own drumsticks - and a bumping playlist, of course! Know Before You Go: Sign up in advance, and arrive early to your first class (which is free!). Dressing rooms are available onsite, but locker rooms are not. Allow time to find street parking, as the spots behind the studio go quickly. Pay close attention to street signs for time restrictions on parking. Come Prepared With: Sweating is inevitable, and much more manageable with a water bottle and workout towel. Endurance Pilates and Jumpboard can be done in grip socks or barefoot, while athletic shoes are recommended for Pound and required for the treadmill component of the Mashup. All other equipment is provided. Ready to go for it? Check out FITMIX's class schedule here.